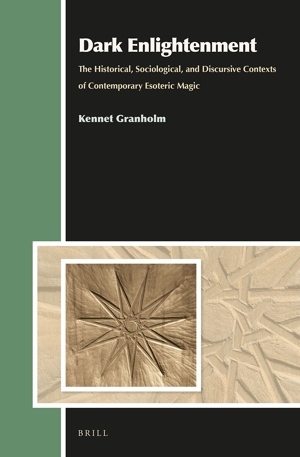 Dark Enlightenment: The Historical, Sociological, and Discursive Contexts of Contemporary Esoteric Magic by Kennet Granholm, part of the Aries Book series, from Brill, may be of interest. The Satanist at Pharaoh’s Court by Walter C Cambra, a monograph, has arrived at the Reading Room courtesy of the author. 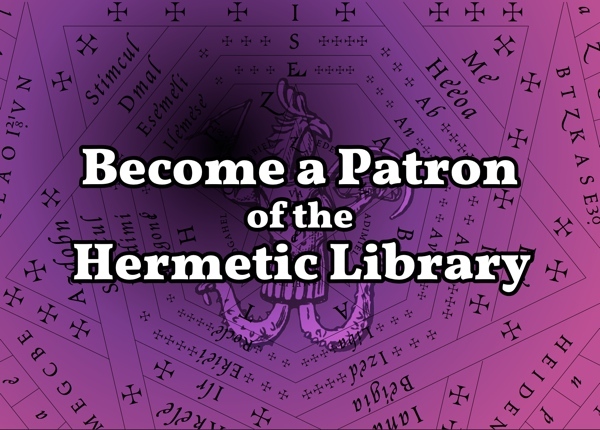 This entry was posted in Hermetic Library Reading Room and tagged adept, books, esotericism, god, left hand path, Mammon, monograph, occult arts, Pharaoh, Reading Room, satanism, Walter C Cambra on February 16, 2014 by John Griogair Bell. 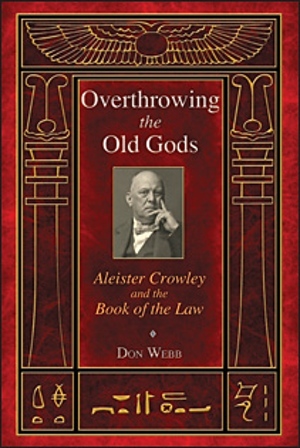 Overthrowing the Old Gods: Aleister Crowley and the Book of the Law by Don Webb, the 2013 paperback from Inner Traditions, which includes a commentary on Liber AL vel Legis by Michael A Aquino, and includes, as part II, the collection of essays once available in the old Rûna-Raven Press book Aleister Crowley: The Fire and the Force as well, is part of the collection at the Reading Room courtesy of the publisher. “Received by Aleister Crowley in April 1904 in Cairo, Egypt, The Book of the Law is the most provocative record of magical working in several hundred years, affecting not only organizations directly associated with Crowley such as the Ordo Templi Orientis but also Wicca, Chaos Magic, and the Temple of Set. Boldly defying Crowley’s warning not to comment on The Book of the Law, Ipsissimus Don Web provides in-depth interpretation from both Black and White Magickal perspectives, including commentary from Michael A. Aquino, Ph.D., who served as High Priest of the Temple of Set from 1975 to 1996. Webb examines each line of the Book in the light of modern psychology, Egyptology, existentialism, and competing occult systems such as teachings of G. I. Gurdjieff and contemporary Left-Hand Path thought. Discarding the common image of Crowley formulated in a spiritually unsophisticated time when the devotee of the Left-Hand Path was dismissed as a selfish evildoer, Webb unveils a new side of Crowley based on his adoption of the Loki archetype and his aim to become a vessel of love for all humanity. In so doing, he shows how The Book of the Law is connected to both Right- and Left-Hand Paths and reveals how Crowley’s magickal path of mastery over the self and Cosmos overthrew the gods of old religion, which had kept humanity asleep to dream the nightmare of history. 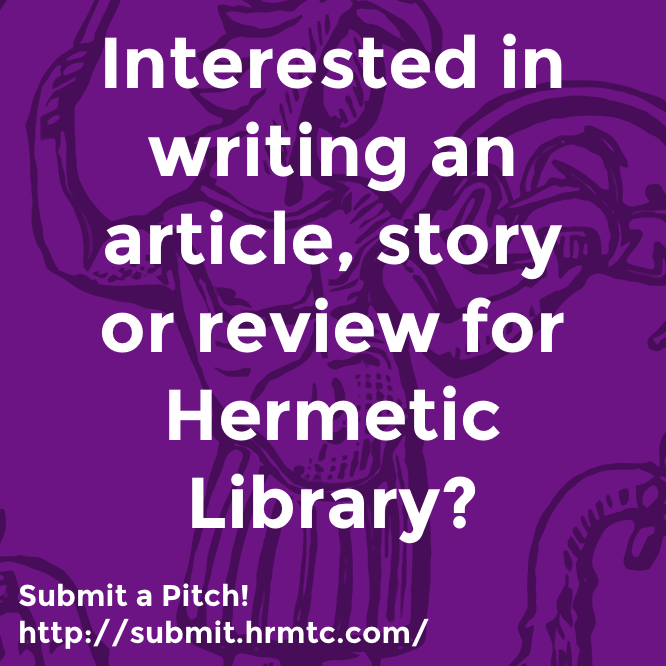 This entry was posted in Centres of Pestilence, Hermetic Library Reading Room, Liber Legis - The Book of the Law, Ordo Templi Orientis, The Golden Dawn Library Project, The Heredity of Witchcraft, The Libri of Aleister Crowley, Thelema and tagged 2013, aleister crowley, Book of the Law, books, chaos magic, comment, commentaries, Don Webb, g i gurdjieff, hermetic order of the golden dawn, Inner Traditions, left hand path, liber al vel legis, Michael A Aquino, ordo templi orientis, personal sovereignty, personal transformation, Reading Room, temple of set, thelema, wicca on December 19, 2013 by John Griogair Bell. You may be interested in Weiser Antiquarian Book Catalogue #111: Used and Rare Books. September Miscellany, 2013. The Dark Lord: H.P. 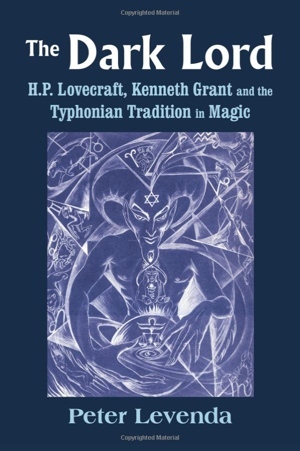 Lovecraft, Kenneth Grant, and the Typhonian Tradition in Magic by Peter Levenda, from Ibis Press, may be of interest. 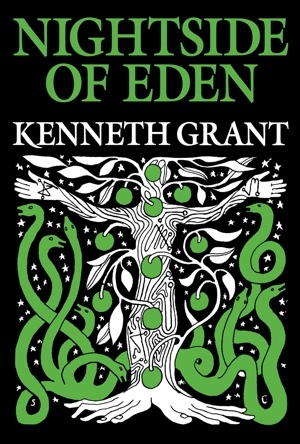 “One of the most famous — yet least understood — manifestations of Thelemic thought has been the works of Kenneth Grant, the British occultist and one-time intimate of Aleister Crowley, who discovered a hidden world within the primary source materials of Crowley’s Aeon of Horus. Using complementary texts from such disparate authors as H.P. 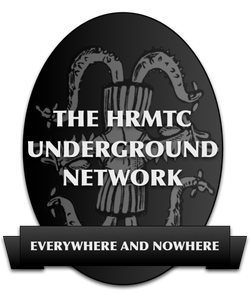 Lovecraft, Jack Parsons, Austin Osman Spare, and Charles Stansfeld Jones (‘Frater Achad’), Grant formulated a system of magic that expanded upon that delineated in the rituals of the OTO: a system that included elements of Tantra, of Voudon, and in particular that of the Schlangekraft recension of the Necronomicon, all woven together in a dark tapestry of power and illumination. 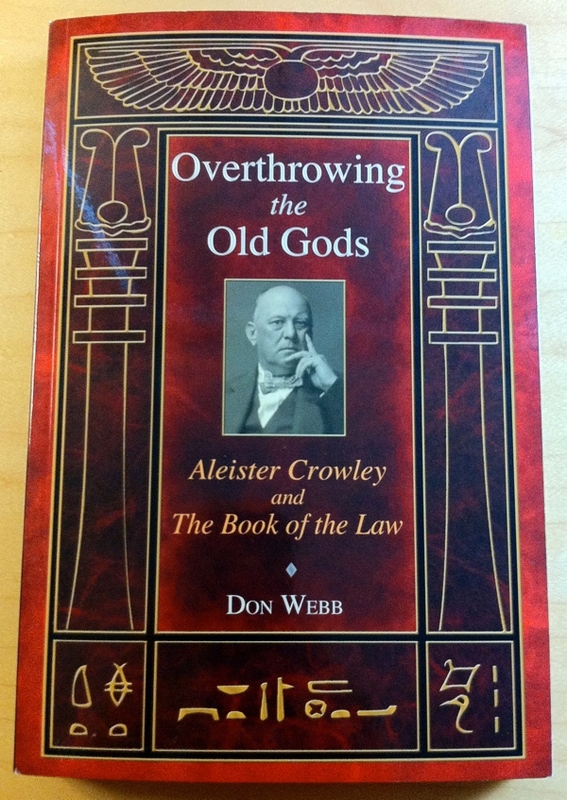 Overthrowing the Old Gods: Aleister Crowley and the Book of the Law by Don Webb, from Inner Traditions, is scheduled to be published on Oct 15, 2013. Received by Aleister Crowley in April 1904 in Cairo, Egypt, the Book of the Law is the most provocative record of magical working in several hundred years, affecting not only organizations directly associated with Crowley such as the Ordo Templi Orientis but also modern Wicca, Chaos Magic, and the Temple of Set. Boldly defying Crowley’s warning not to comment on the Book of the Law, Ipsissimus Don Webb provides in-depth interpretation from both Black and White Magical perspectives, including commentary from Dr. Michael A. Aquino, who served as High Priest of the Temple of Set from 1975 to 1996. Webb examines each line of the Book in the light of modern psychology, Egyptology, existentialism, and competing occult systems such as the teachings of G. I. Gurdjieff and contemporary Left-Hand Path thought. Discarding the common image of Crowley formulated in a spiritually unsophisticated time when the devotee of the Left-Hand Path was dismissed as a selfish evil doer, Webb unveils a new side of Crowley based on his adoption of the Loki archetype and his aim to become a vessel of love for all humanity. In so doing, he shows how the Book of the Law is connected to both Right- and Left-Hand Paths and reveals how Crowley’s magical path of mastery over the self and Cosmos overthrew the gods of old religion, which had kept humanity asleep to dream the nightmare of history. 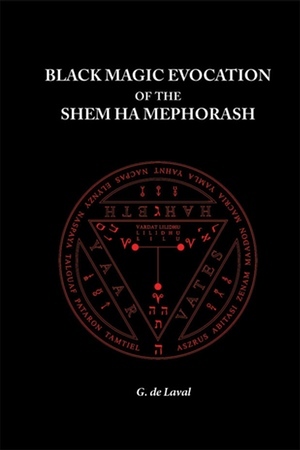 Black Magic Evocation of the Shem ha Mephorash by G de Laval, is a forthcoming title from Aeon Sophia Press. “This work is a grimoire of black magic evocation of the Shem ha Mephorash angels. Here’s an excerpt of chapter 9, “Anton Szandor LaVey and the Church of Satan,” from Lords of the Left-Hand Path: Forbidden Practices and Spiritual Heresies by Stephen E Flowers [also] which is offered at the Reading Room with permission from Inner Traditions. Anton LaVey was not, nor did he intend to be, a systematic philosopher. He was more a weaver of images—a sorcerous philosopher—a performance artist working in the social and imagistic media of the latter twentieth century. As such, it requires some work and, I hope, some sympathetic understanding to illicit from his written works the essence of his worldview. In many ways LaVey poses some new questions for the would-be follower of the left-hand path. The role of society and of the interaction with other human beings (or the lack of same) become essential to his satanic philosophy. 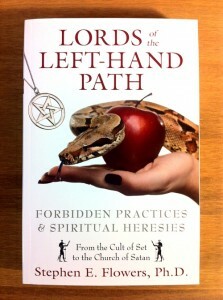 But equipped with the analytical questions I have put to all the earlier schools of the left-hand path, the encounter with LaVey’s Church of Satan yields a great harvest of new ideas about the nature and scope of the path of the left-hand. LaVey’s satanic cosmology will be seen to be materialistic, cyclical, dualistic, and limited. The problem of the position of the will of the satanic magician within this cosmos remains, however. LaVey’s system of thought was based on a uniquely magical form of materialism. For him all things that exist do so in a material form. There is no such thing as “spirit,” “god,” or “heaven” as commonly believed in and taught by orthodox religions or held by popular superstition. This theoretical idea is the proverbial forest of LaVey’s system, which the trees of individual manifestations of this concept sometimes obscure. It is easier to see the materialism in his understanding of mankind or the workings of magic than in the impersonal abstraction of cosmology. LaVey always begins and ends with concrete things that can be sensed. This approach rarely led him off into abstract speculation. For LaVey “God” (i.e., the ultimate power in the universe) is Nature and Satan is the embodiment of Nature. This is not to reduce LaVey’s philosophy to pure objectivistic positivism. There is indeed, and perhaps somewhat paradoxically, a definite metaphysics embedded in LaVey’s materialism. The world may be a material reality only, but its functions can be so mysterious that vast amounts of its true character and structure remain hidden from normal mankind’s view and understanding. For the most part man brings this ignorance upon himself—it is simply more comfortable to be ignorant for most people. LaVey’s metaphysical materialism is not entirely original. He derived much of it from a number of sources that seem to include the Epicureans (whom he sometimes invoked), de Sade (ultimately de la Metterie), Marx, and Freud (whom he admired). It is this long-standing tradition of philosophical materialism, which more than anything else LaVey identifies as the Satanic philosophy or tradition. Here he is very much in keeping with the attitudes of the Slavs, both ancient and modern, who in their dualistic folk religion identified God with the spiritual world and the Devil with the material one. The clearest statements made by LaVey concerning the abstract order of the cosmos are concerned with cycles or rhythms. 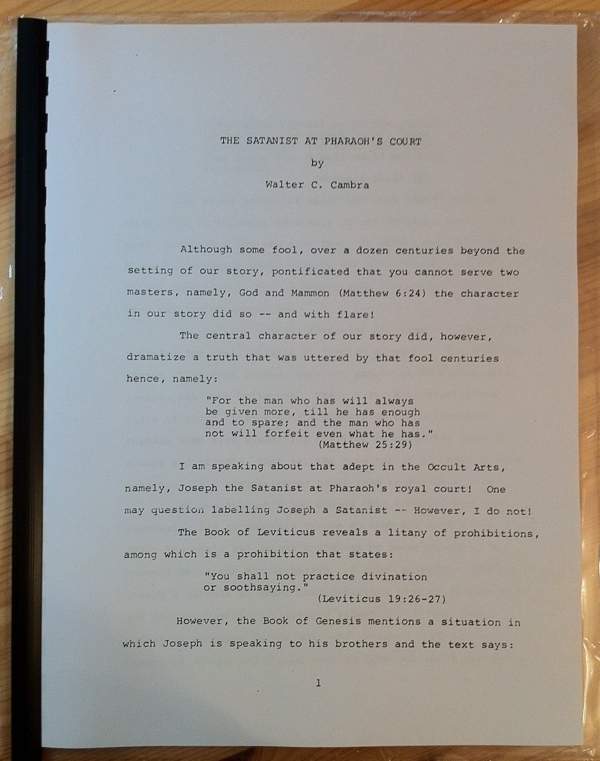 In the Satanic Rituals he wrote two pages (219-20) under the heading “The Unknown Known.” Here he outlines a theory of the successive Ages of the world that cycle or oscillate between Ages of Ice in which “God” rules and man (= Satan) is suppressed and Ages of Fire in which man rules and “God is beneath.” These cycles are governed by the Law of Nine. First there is a nine-year period characterized by action, then a subsequent nine-year period characterized by reaction to that original impetus. Taken together the eighteen-year span of time is called a “Working.” Nine Workings equal an Era (162 years), and nine Eras add up to an Age (1,458 years), and nine Ages equal an Epoch (13,122 years). The last Age of Ice came to an end in 1966. This pattern of oscillation between extremes is the clearest abstract model for another leitmotif in LaVey’s thought: dualism. Dualism will be discussed at length in the next section, but another aspect of the cyclical pattern must not be overlooked: that of rhythm. Perhaps welling up from LaVey’s obvious native musical nature and talent is an inherent sense of rhythm. He often writes of the importance of music to magic and even concerning the primacy of rhythm over the actual meanings of words in magical incantations. The role of rhythms in ordering the world is specifically addressed in a Cloven Hoof article in 1980 titled “Mega-rhythms.” Here LaVey claims to be able to chart future public likes and dislikes “based on one simple rule: the attraction of opposites.” If it’s in today, it’s destined by this mega-rhythmic law to be out tomorrow. The timing of these shifts is presumably somehow coordinated with the oscillation process within the Working eighteen-year period. “Angles” form another abstract construct that gives shape to LaVey’s cosmology. These “angles”—geometrical models, which seem to have the power to create certain effects in the objective and subjective universes—are most precisely discussed in a Cloven Hoof article titled “The Law of the Trapezoid.” This Law states that figures or spaces made up of obtuse or acute angles (those less or more than 90 degrees) have an unsettling effect on the mind unless they are recognized as such—whereupon they can be empowering and energizing. This entry was posted in Hermetic Library Reading Room and tagged 2012, anton szandor lavey, books, church of satan, cosmology, excerpt, Inner Traditions, left hand path, materialism, Reading Room, satanic philosophy, stephen e flowers, worldview on December 12, 2012 by John Griogair Bell.